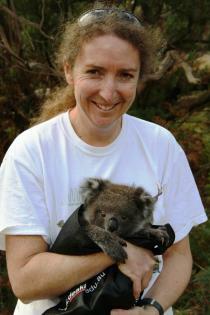 Earthwatch supported research project ‘Conserving Koala Country‘ (Great Otway National Park in Victoria, Australia) was listed as one of the top 10 expeditions (worldwide) for 2015 based on participant feedback. In fact, it was ranked #2 – beaten only by ‘Butterflies and Bees of the Indian Himalayas’. Full details available at Earthwatch Unlocked website.